Be inspired by nature at The Byron at Byron Resort and Spa. 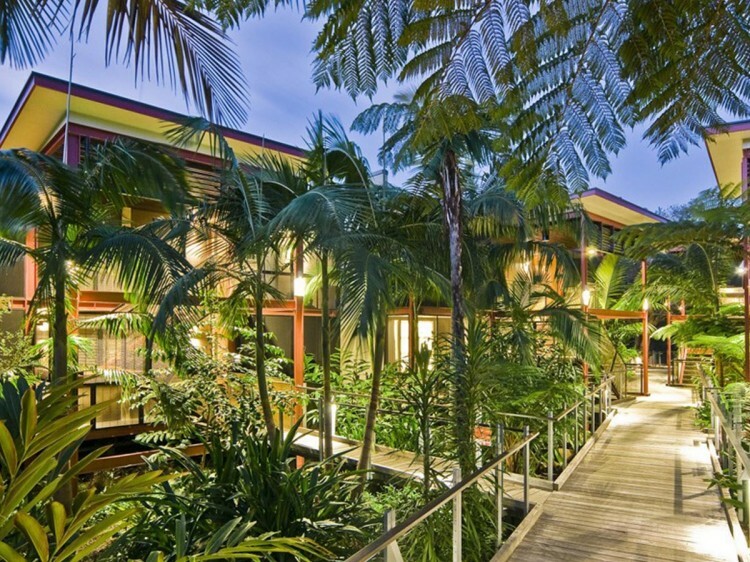 Set within a stunning 45 acre subtropical rainforest, just moments from Tallow Beach, this multi award winning resort provides an idyllic escape in a relaxed atmosphere. This is a place to indulge with nurturing spa treatments, fresh local cuisine, and endless walks through the rainforest, daily yoga and spacious well appointed one bedroom suites. Relax and enjoy the warm welcome and exceptional service, offering all the special touches you would expect. 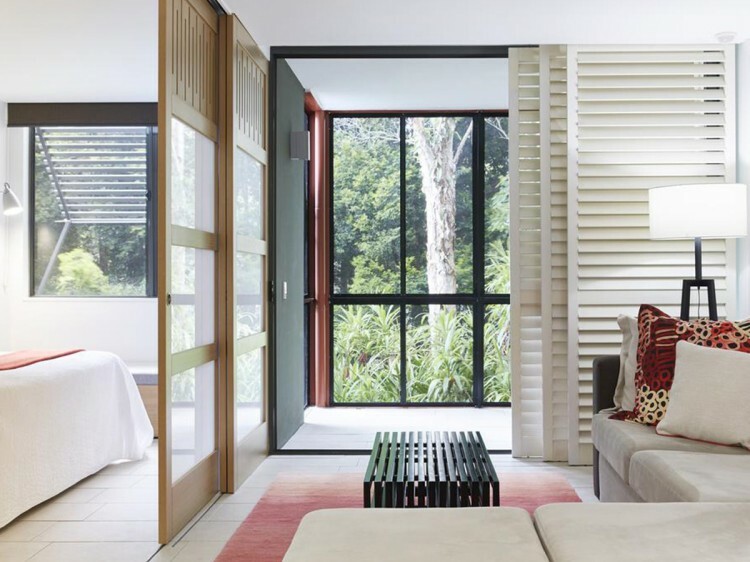 At The Byron at Byron Resort and Spa, all suites have been designed to capture the feeling of living in a subtropical rainforest. 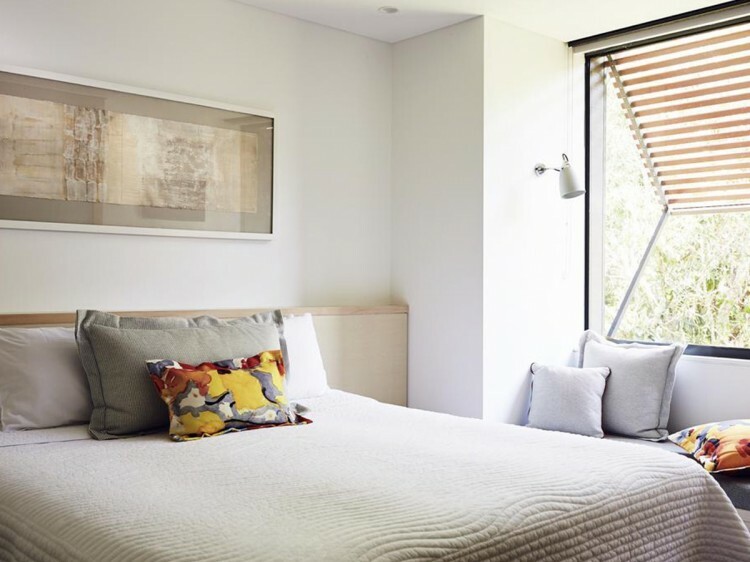 The well-appointed one bedroom Standard and Superior Suites are located in easy walking distance to the resort’s central facilities while the spacious one-bedroom Deluxe Spa Suites are more private and secluded, only a 5 minute stroll to Tallow Beach. With a focus on fresh, locally farmed produce, The Restaurant at The Byron at Byron showcases Northern River’s local produce with passion. Menus change each season to reflect the diverse regional offerings while daily specials embrace the chef’s pick of the day. Stunning open plan dining areas take advantage of the breathtaking rainforest backdrop and wide verandahs with over sized lounges are perfect for afternoon cocktails, tapas style dining or just lazing around watching the world pass you by. 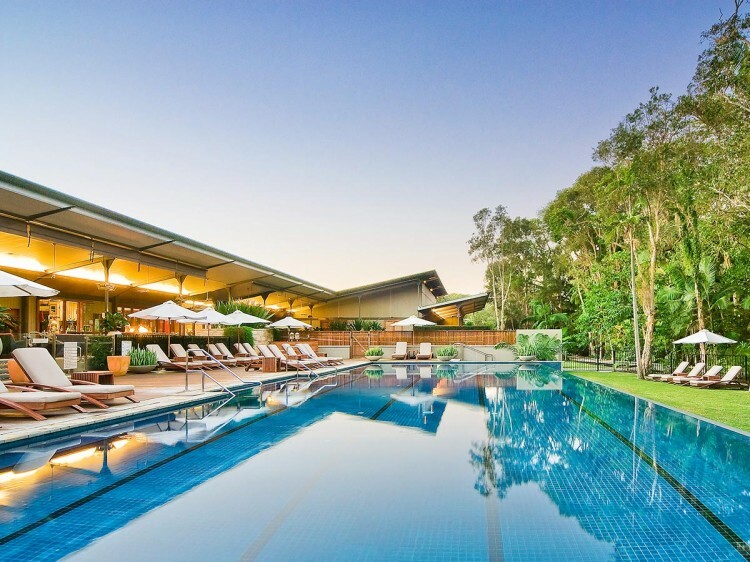 Set within the lushness of nature, The Spa at the Byron at Byron Resort offers the perfect environment for stillness of the mind, healing and soul regeneration. Signature spa experiences, capture the spirit of nature and have been designed to transport you to a place of complete relaxation. The six luxurious treatment rooms, spa, steam room and relaxation area await your body and deserving soul. Located in close proximity to the resort's central area and mostly on the ground floor .